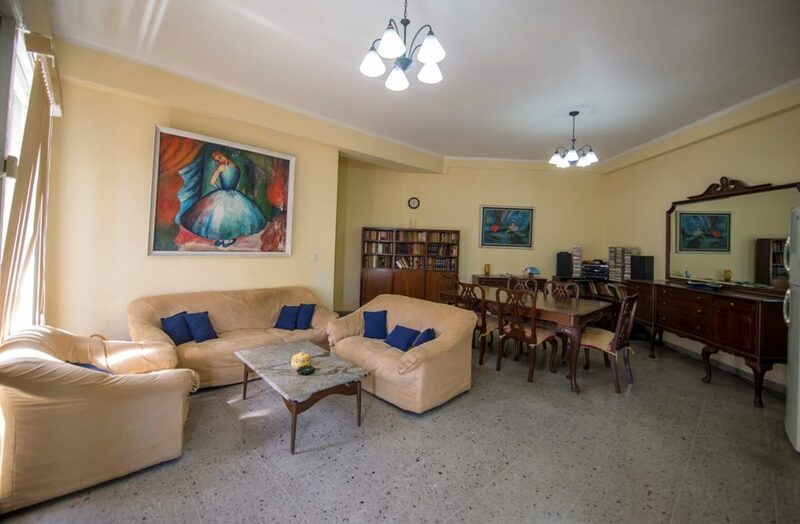 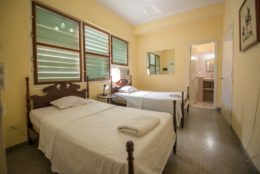 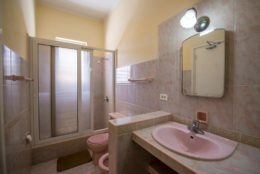 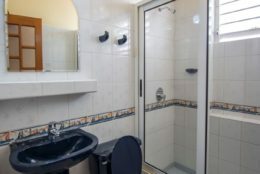 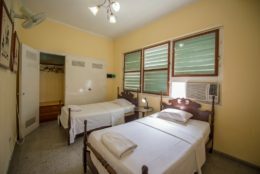 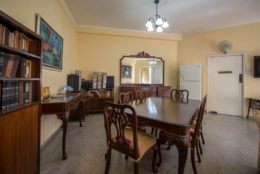 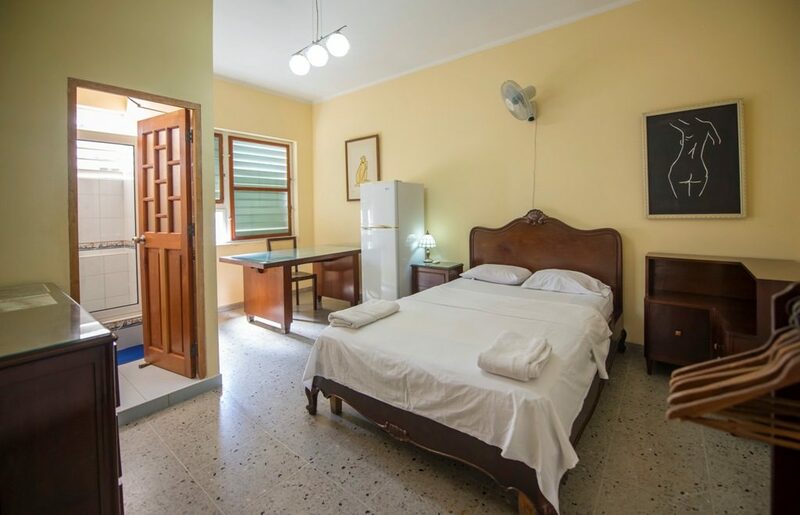 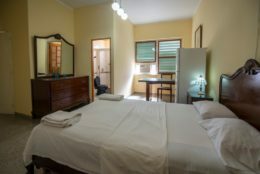 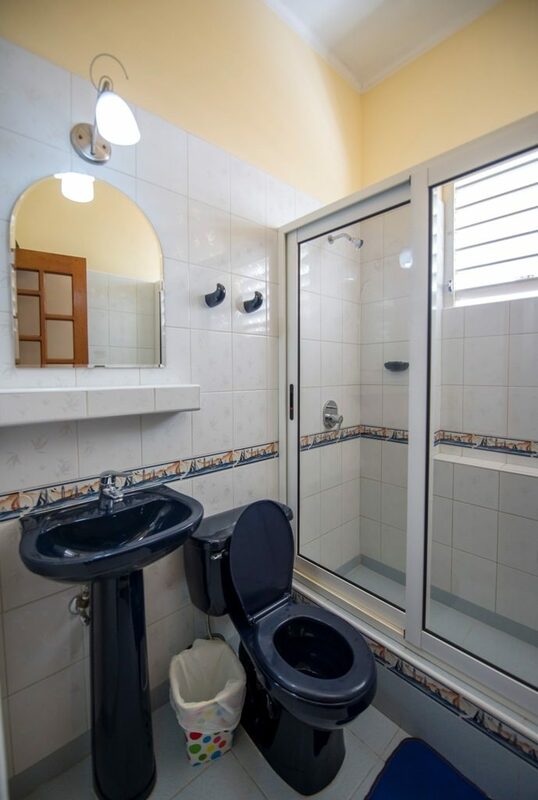 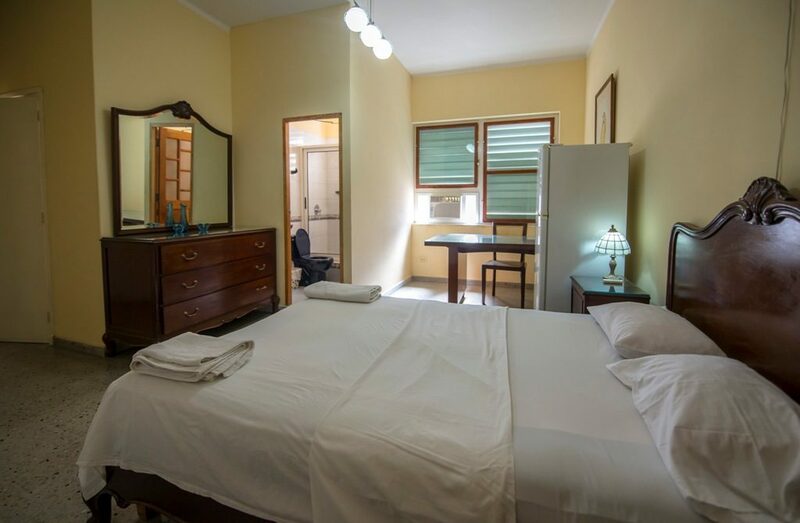 Federico y Yanet, an English speaking lawyer and an editor, rent two comfortable rooms in their lovely casa particular in Old Havana, overlooking the majestic Prado . 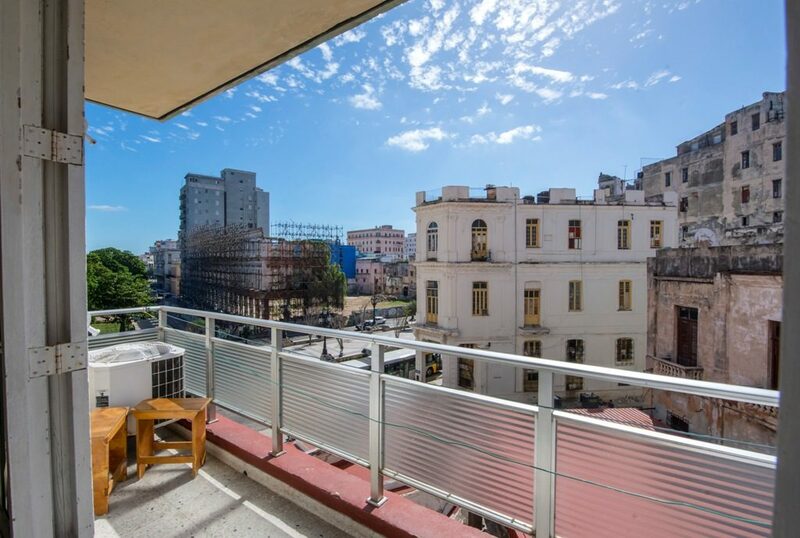 With all the main attractions on your doorstep, this is a great place from which to visit Havana. 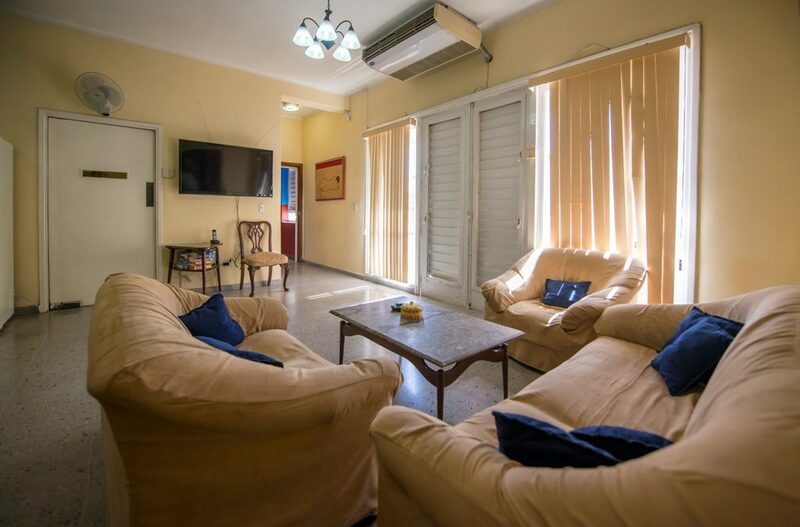 The breezy living room and balcony also make this a great place to enjoy a refreshing drink after a day out and about.